A two day workshop running from 10am-4pm each day. Scotty Cotter has been part of Massive Company since 2006, as an actor, tutor and director. In 2008 he was an international delegate to youth theatre festival 'Contacting the World' in Liverpool, representing Massive. Scotty has performed in many Massive shows, including 'Havoc in the Garden' and 'The Brave.' In 2015 he took part in the Director's Lab, going on to co-direct 'The Wholehearted' and emerging artists' show 'Chance to Ignite' in 2016. 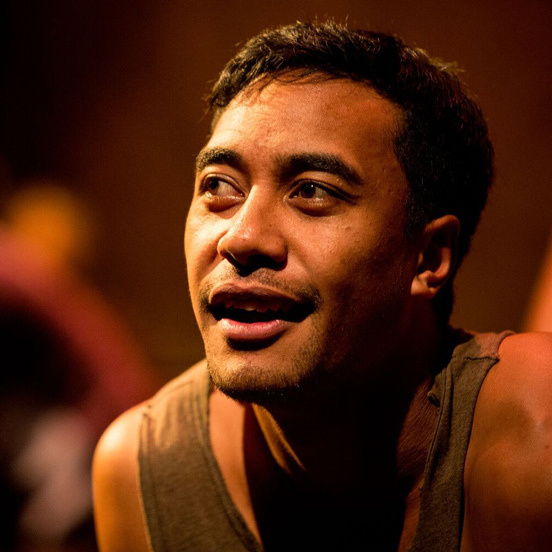 Dominic Ona-Ariki started with Massive in 2006 in 'Up Close Out Loud' and has since performed in 'The Brave' and 'My Bed, My Universe'. He is known for his TV roles on 'Pet Detectives', 'Shortland St' and most recently 'Gary of the Pacific' and 'Filthy Rich'. Dom has recently been working as a lead tutor and director for Massive Nui Ensemble.